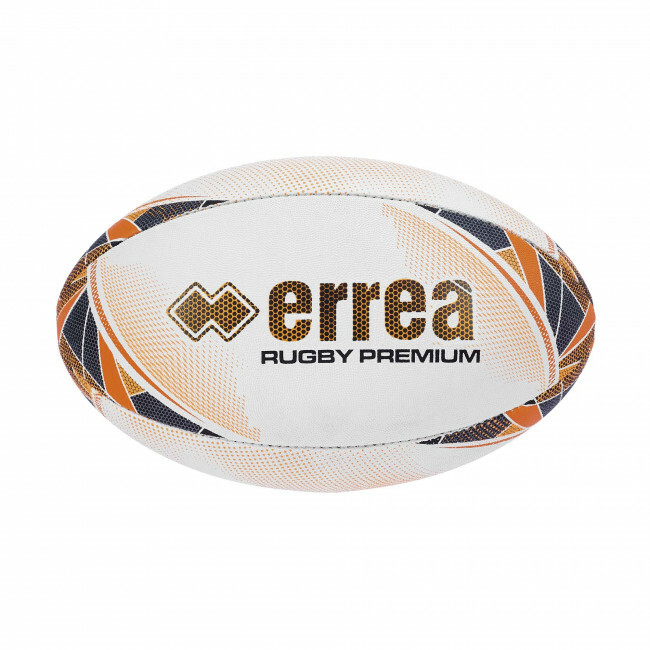 Erreà's Premium rugby ball is made from and coated with special granular rubber to guarantee excellent hold for the player in possession of the ball and also offers excellent trajectories in flight. This rugby ball is used by the top clubs in Italy's National Championship of Excellence. Its main features include: Grip Pro; 4 polyester panels, strong rubber, hand stitching, natural latex bladder. Particularly indicated for match play.